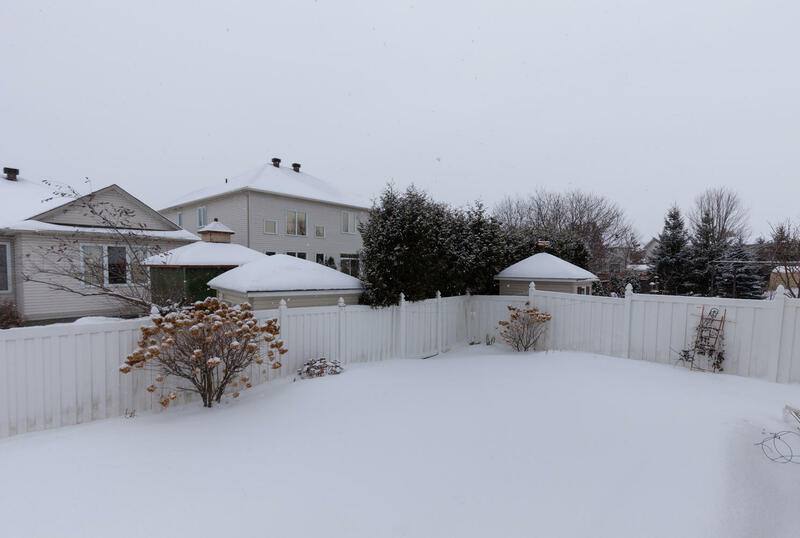 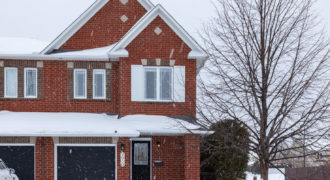 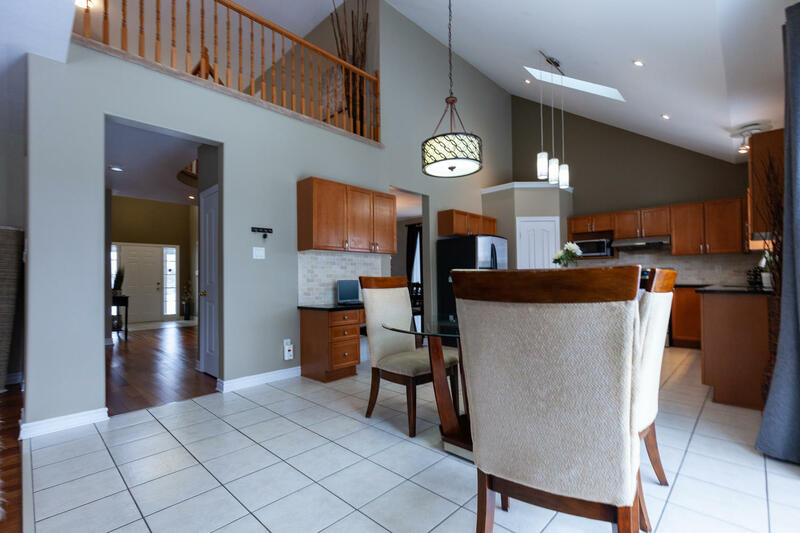 “Pride of ownership” best describes this executive single family home located in the sought after community of Springridge in Orleans. 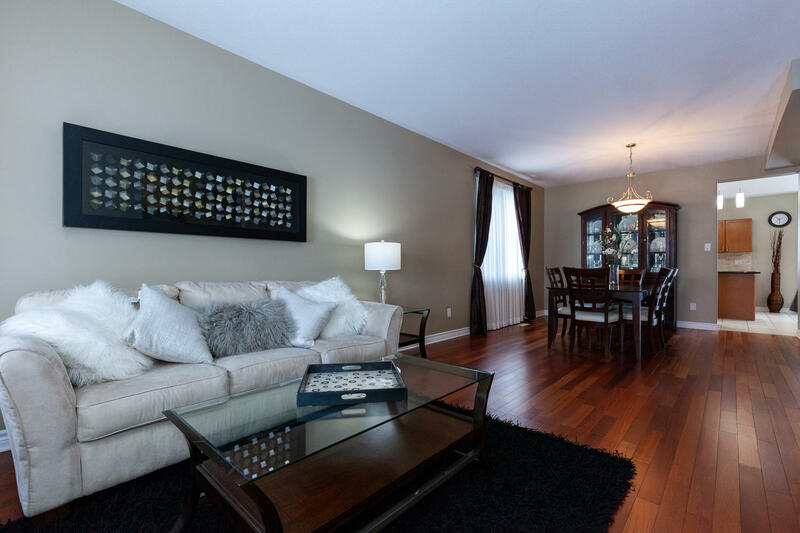 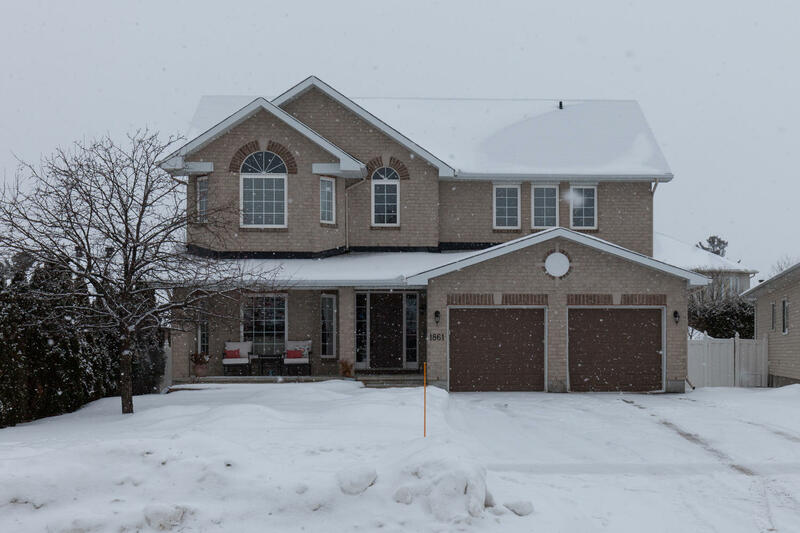 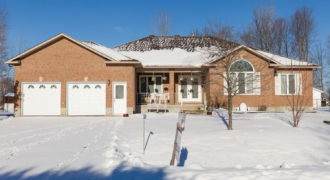 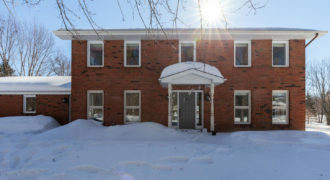 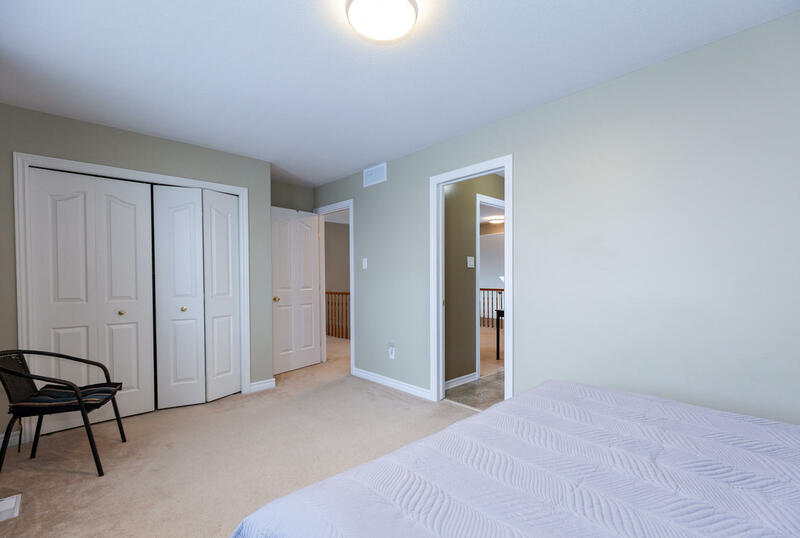 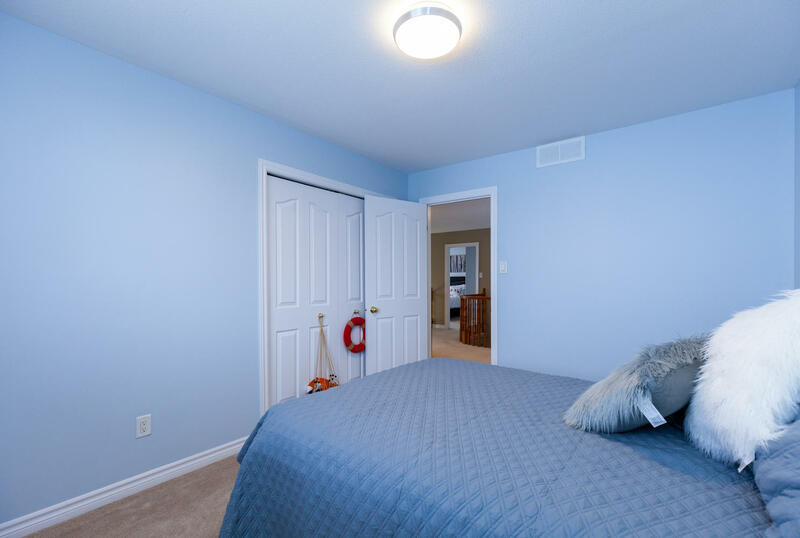 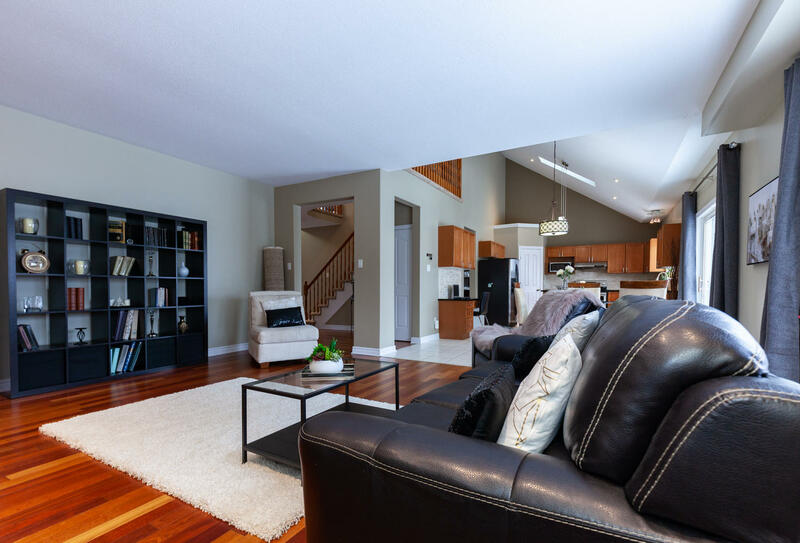 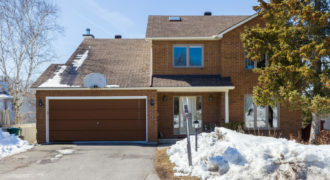 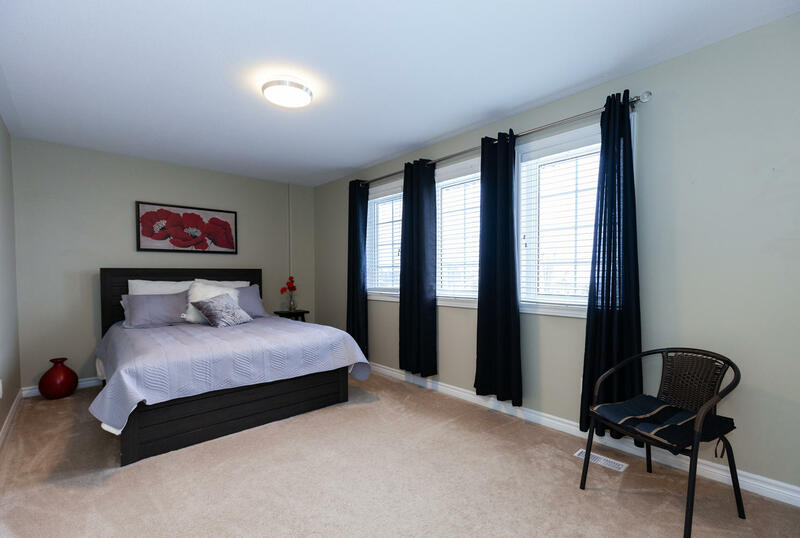 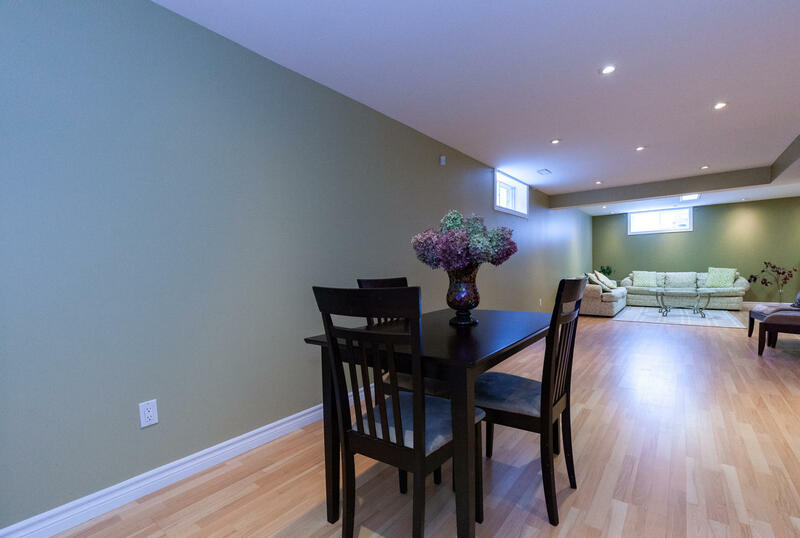 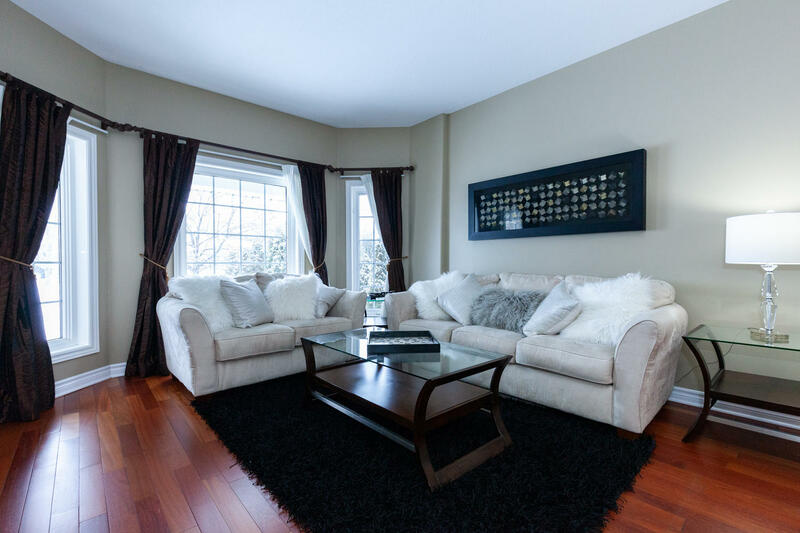 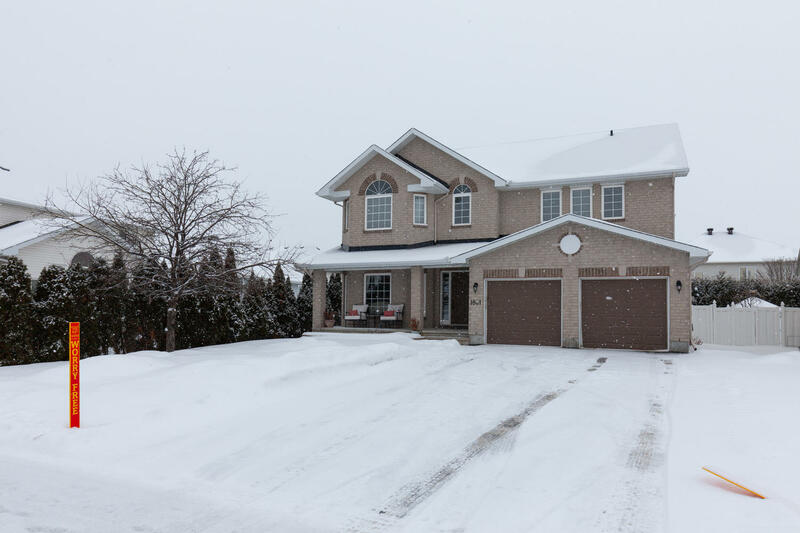 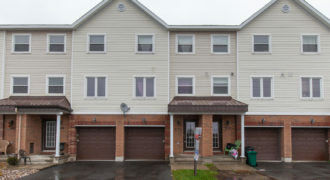 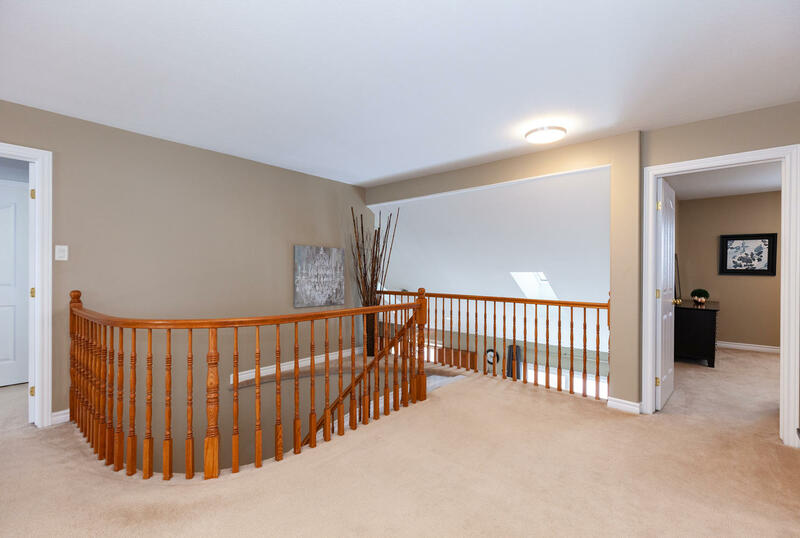 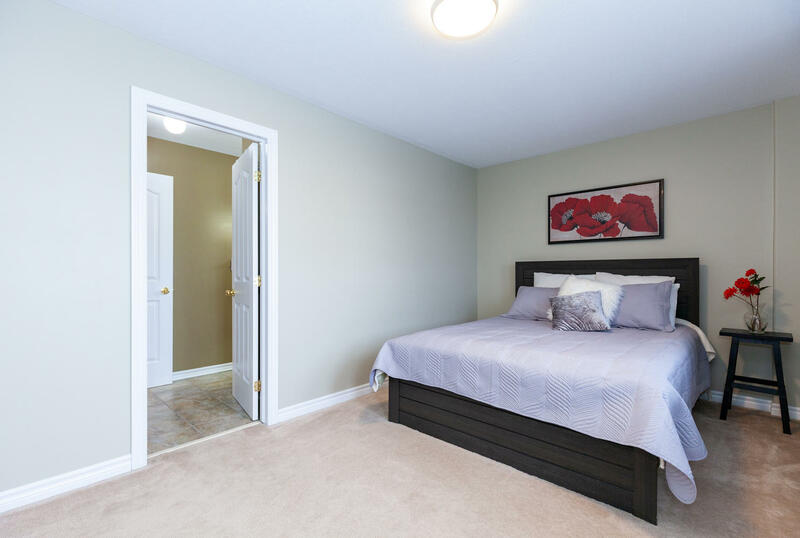 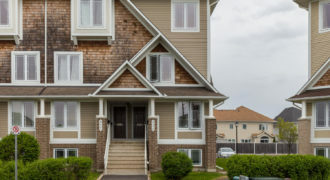 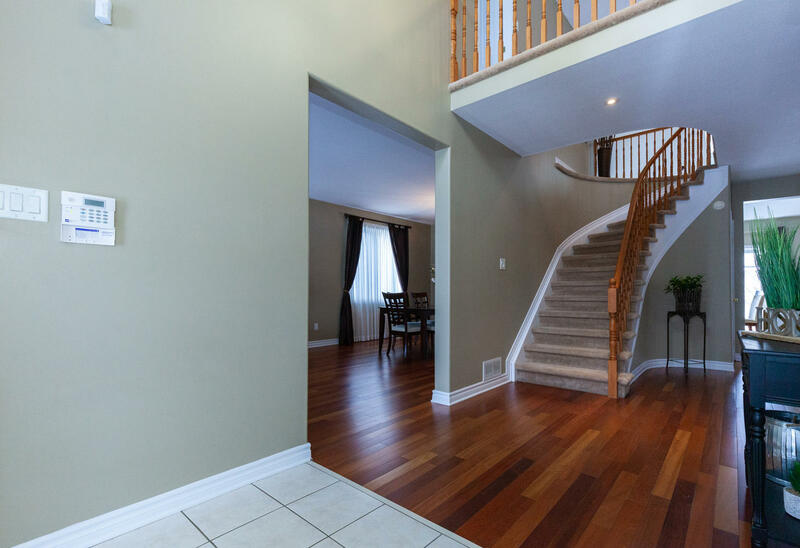 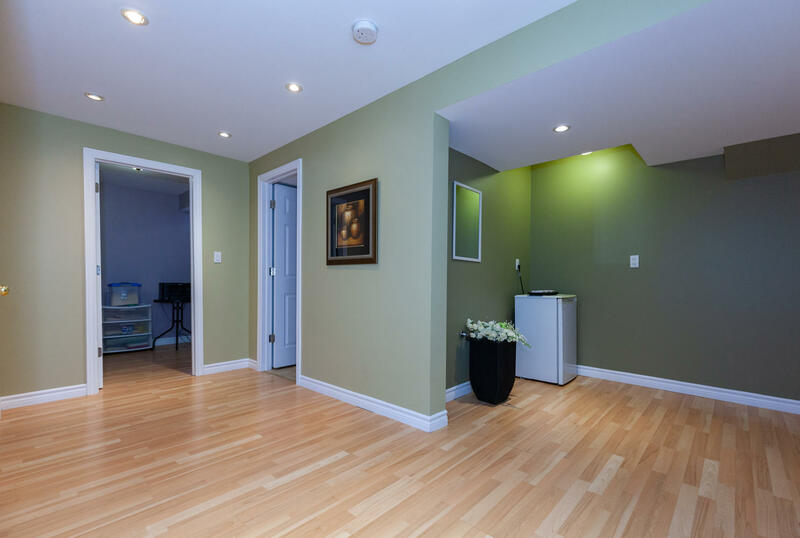 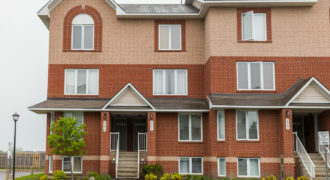 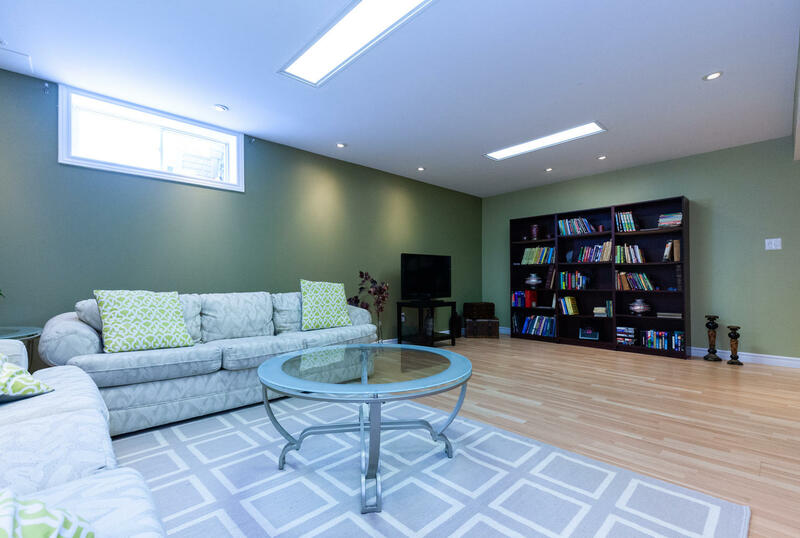 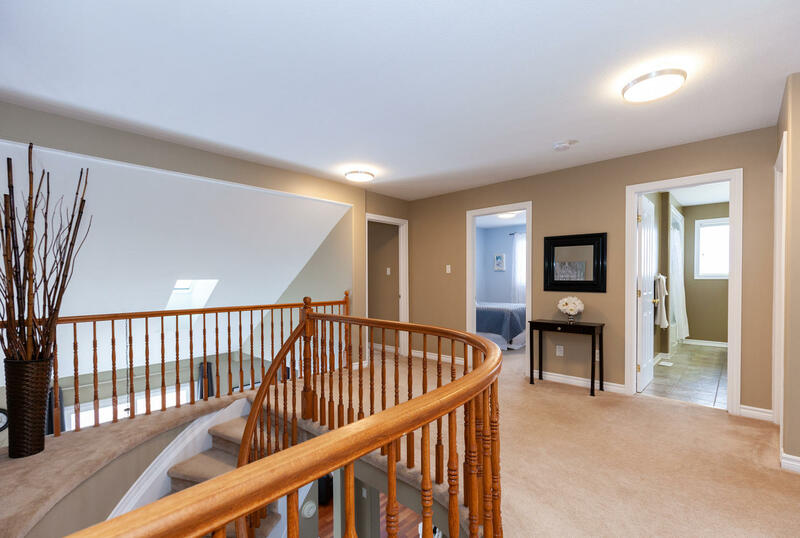 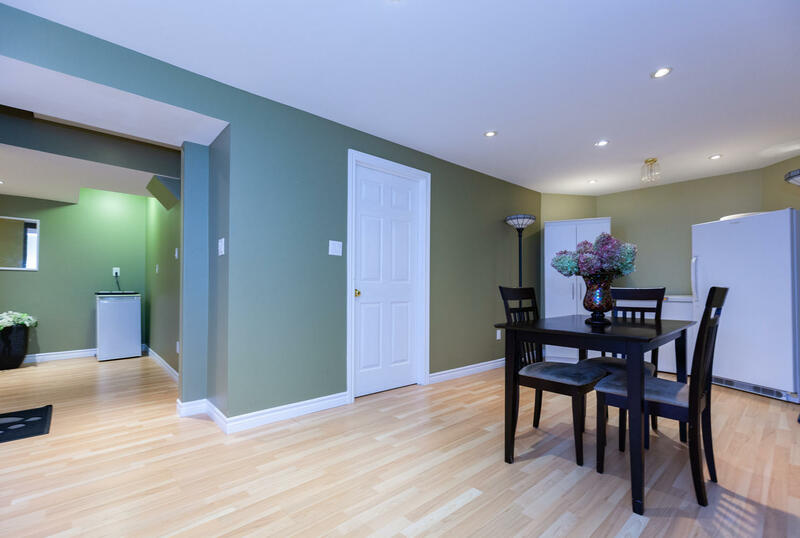 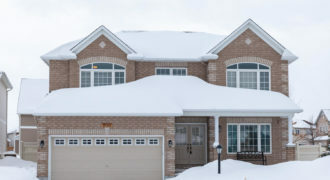 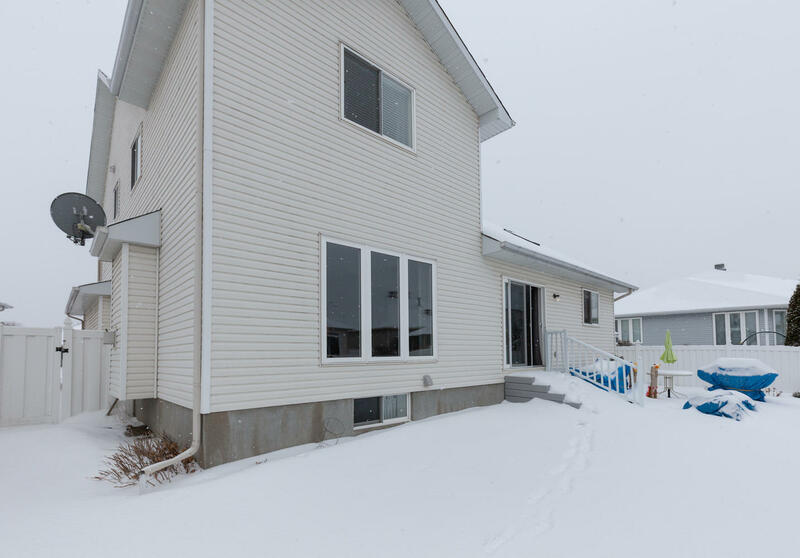 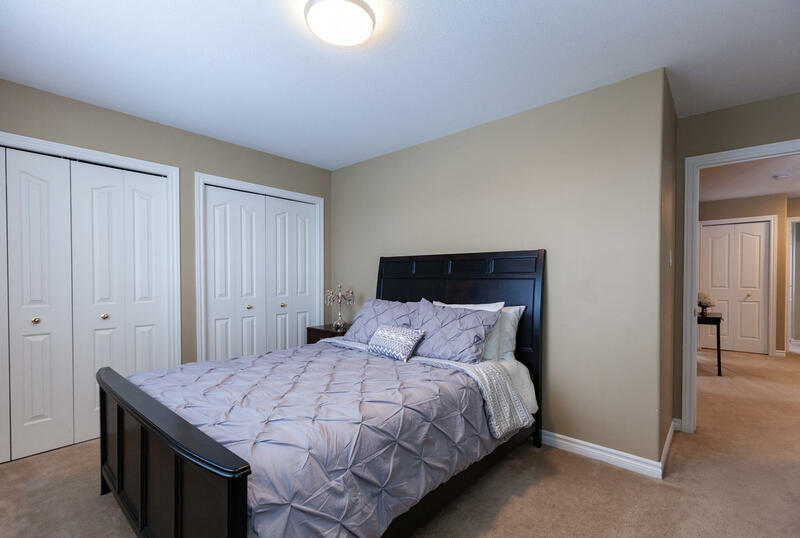 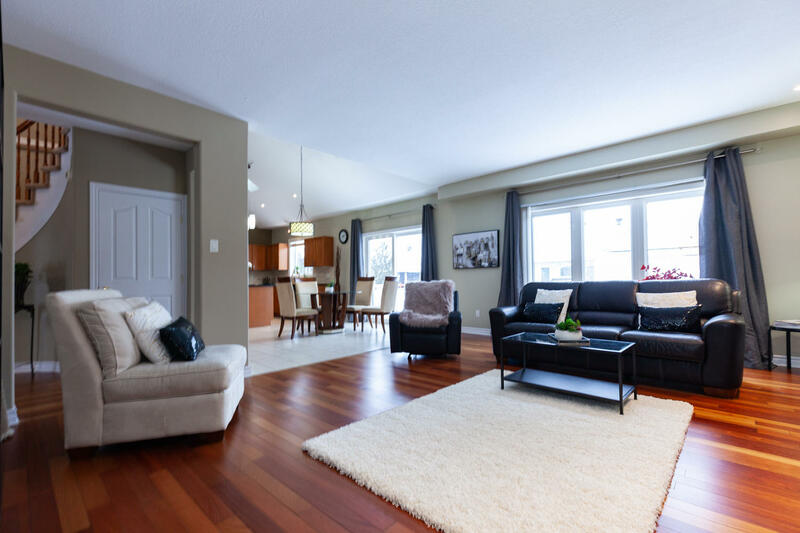 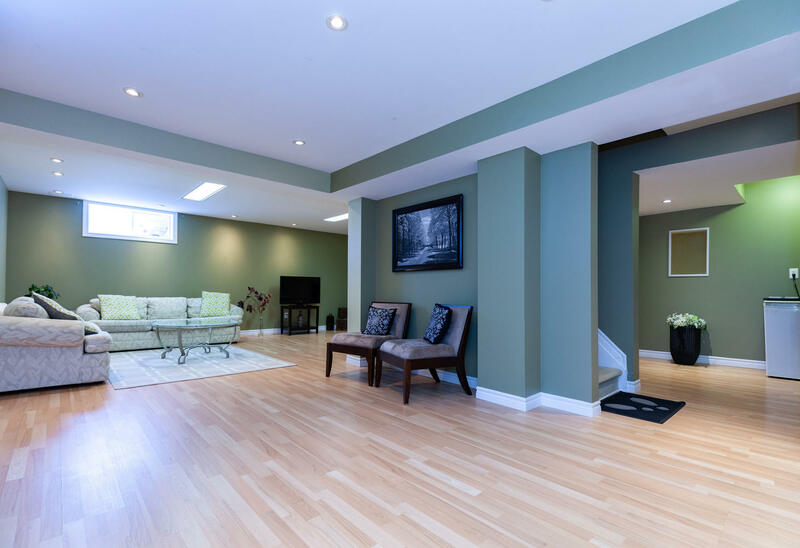 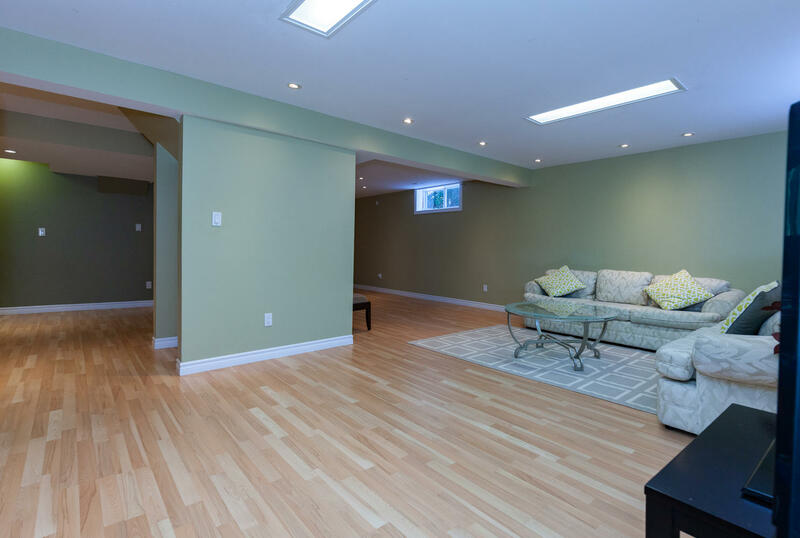 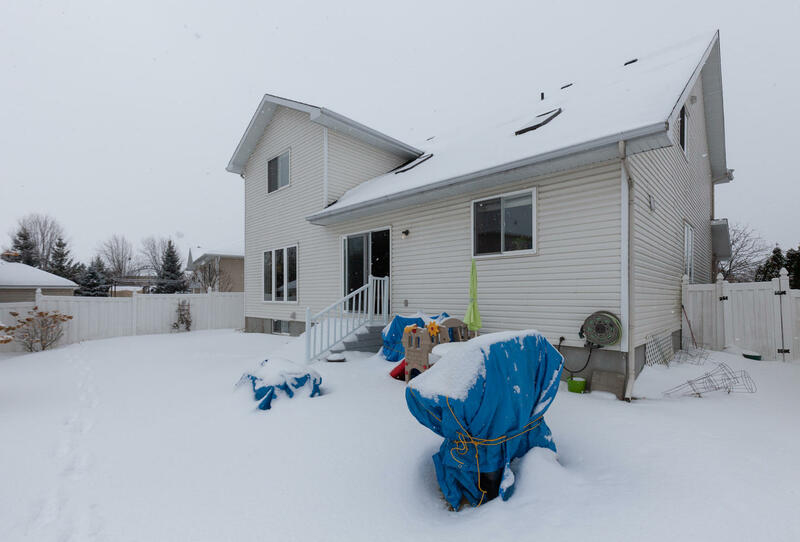 The two storey foyer leads into the main level of this 4 + 1 bedroom home. 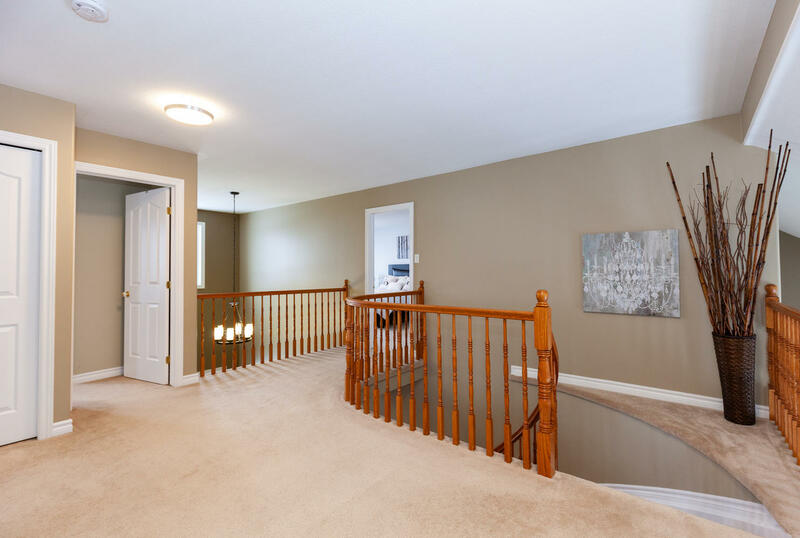 Exotic hardwood flooring, custom paint tones, 9foot ceilings, and a graceful circular staircase set the tone for the main level. 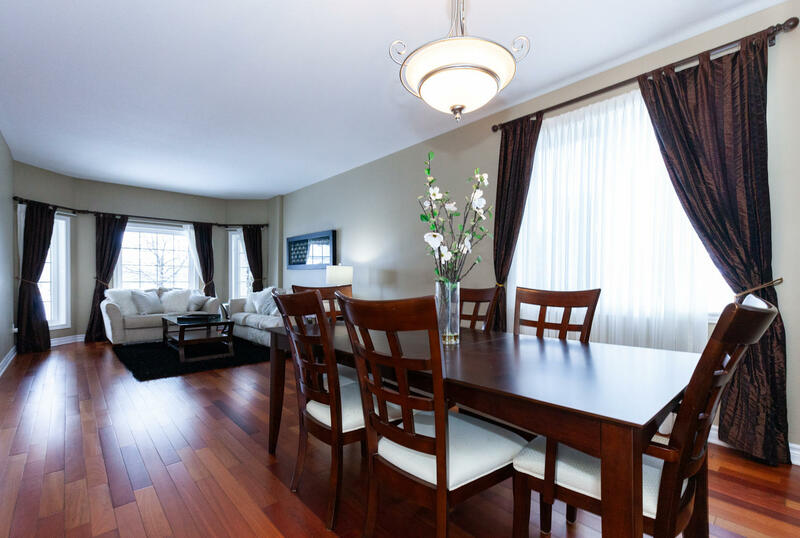 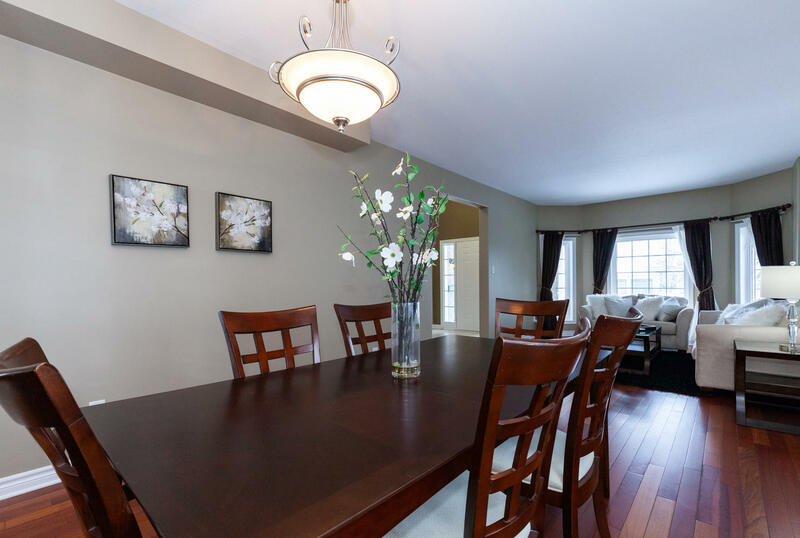 The living & dining space are perfect for entertaining large groups of family & friends. 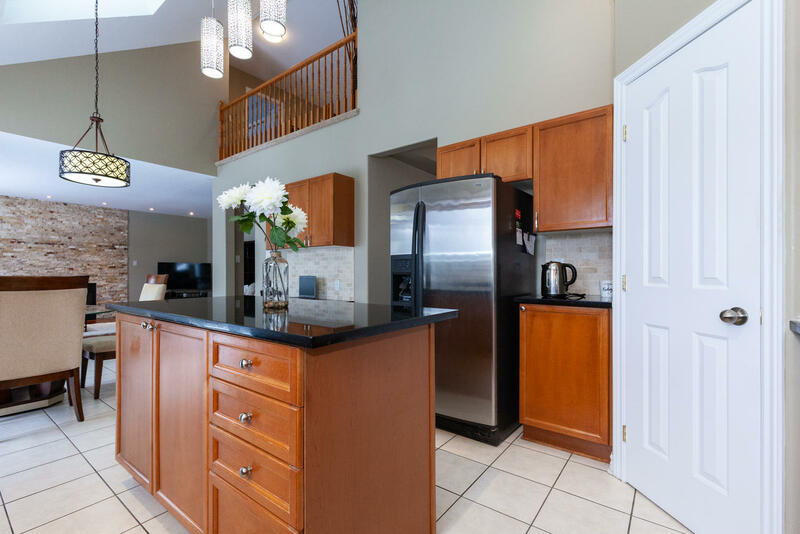 The kitchen is sure to impress with solid wood cabinetry, granite counters, stainless steel appliances, pantry and soaring cathedral ceilings with skylights. 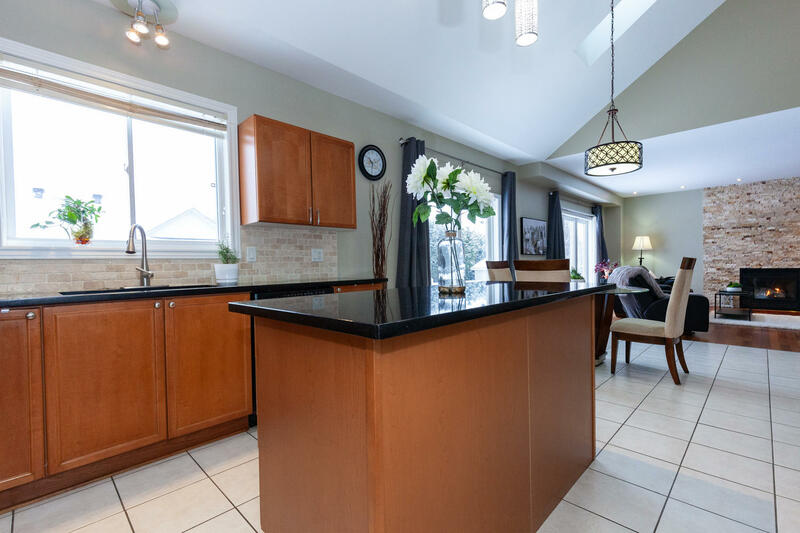 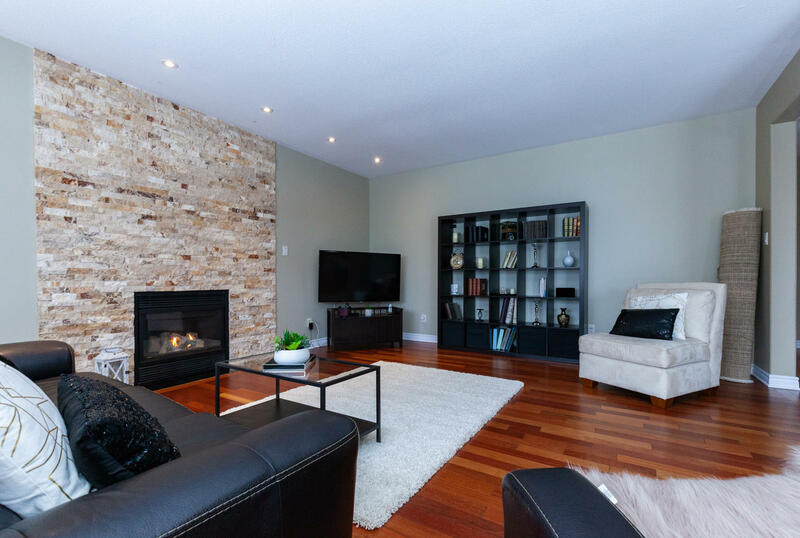 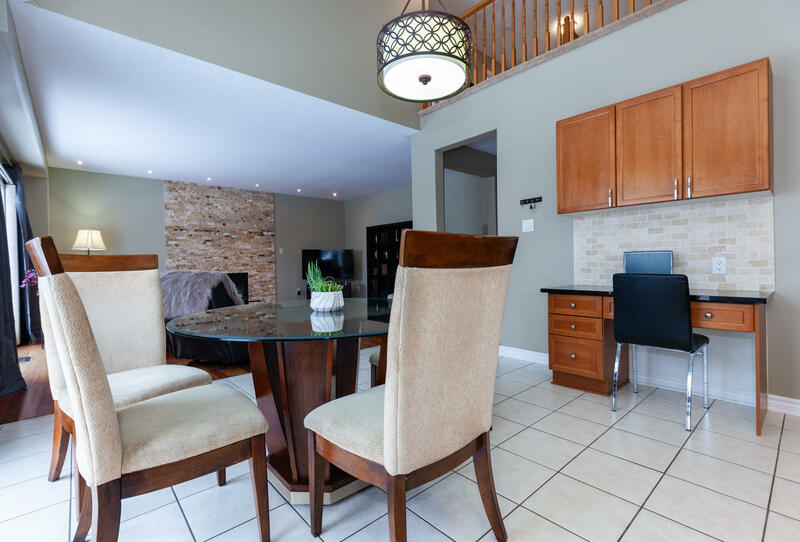 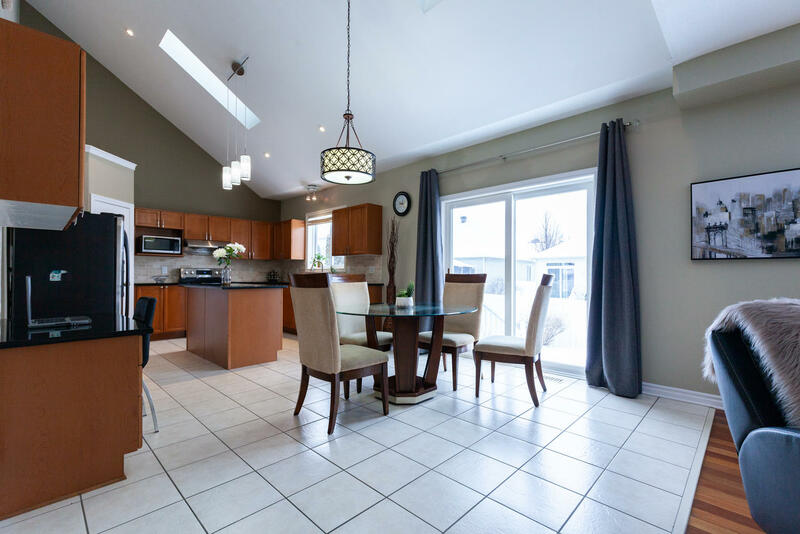 The eating area leads to the fully fenced backyard with patio, and overlooks the huge family room with gas fireplace and stone surround adding both warmth & ambience to this space. 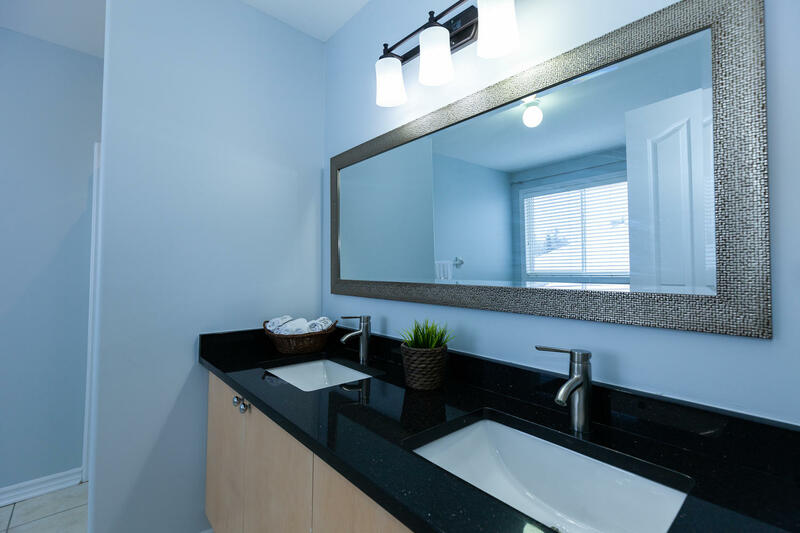 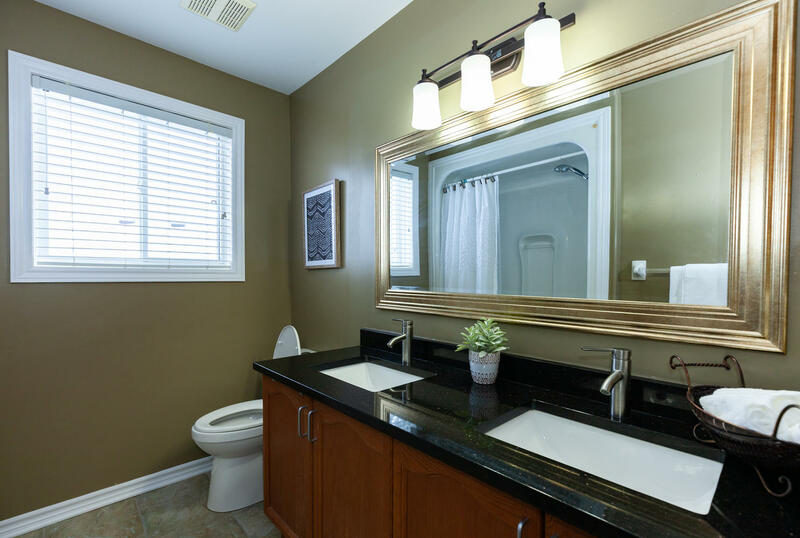 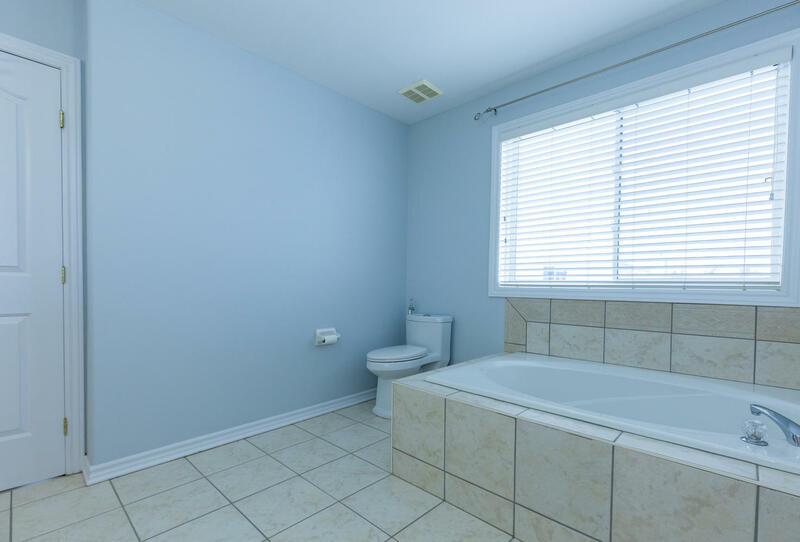 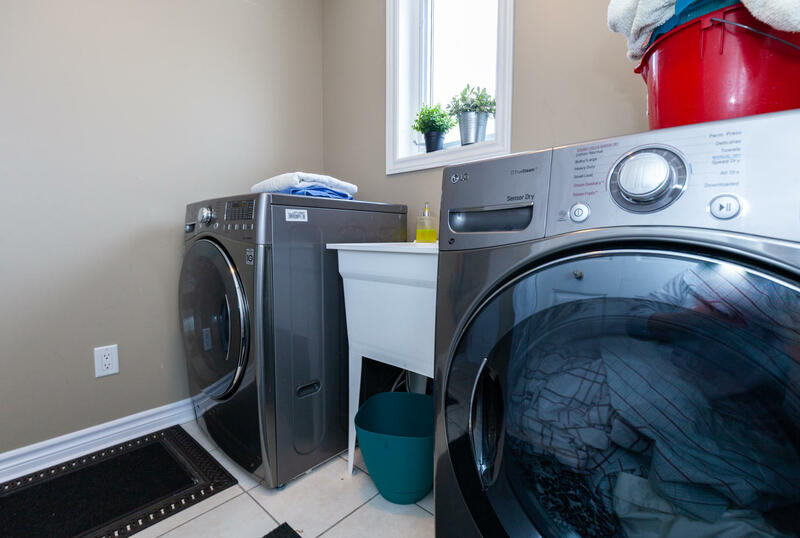 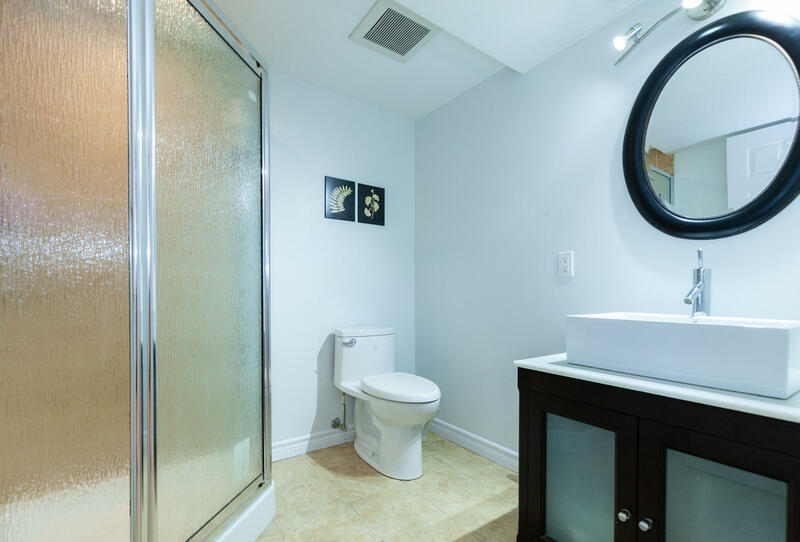 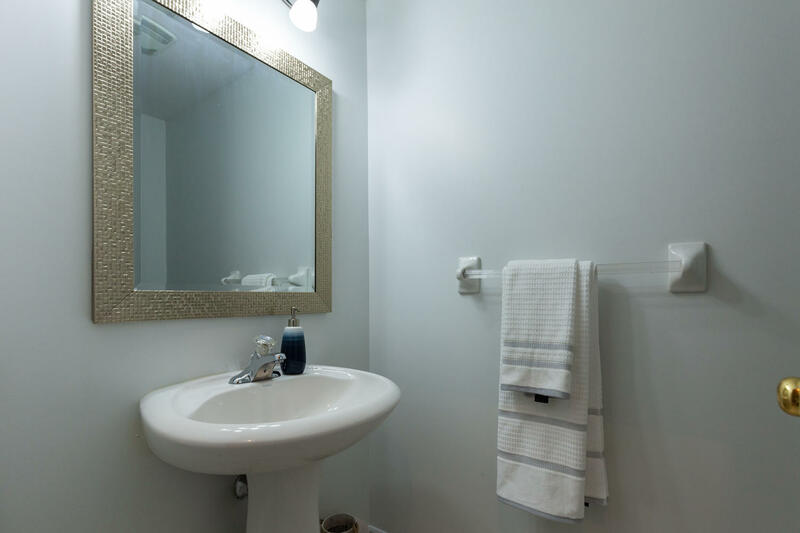 Conveniently located laundry and powder room complete this level. 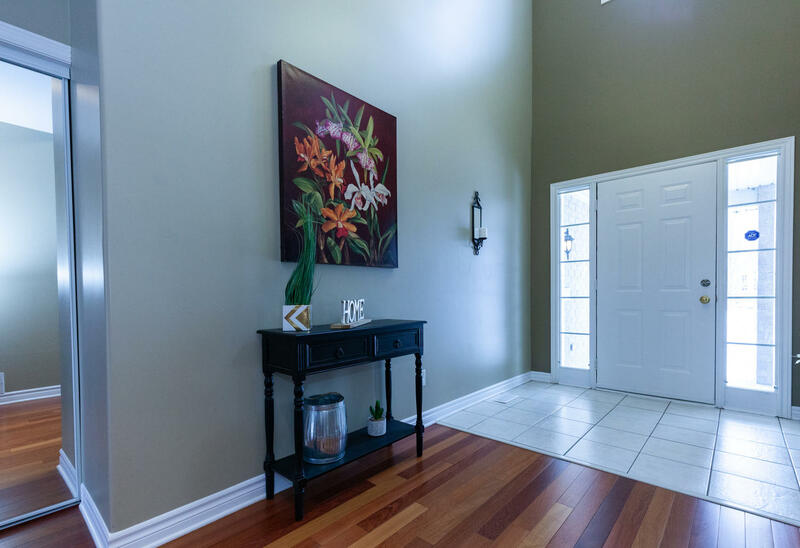 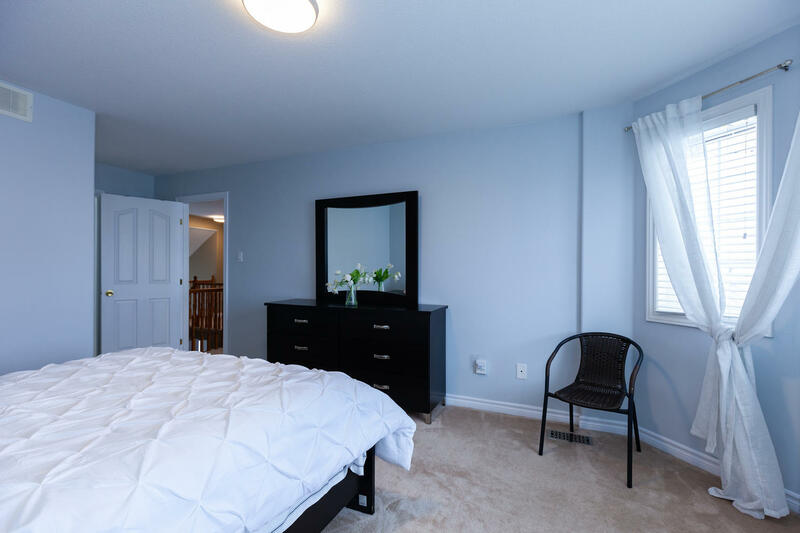 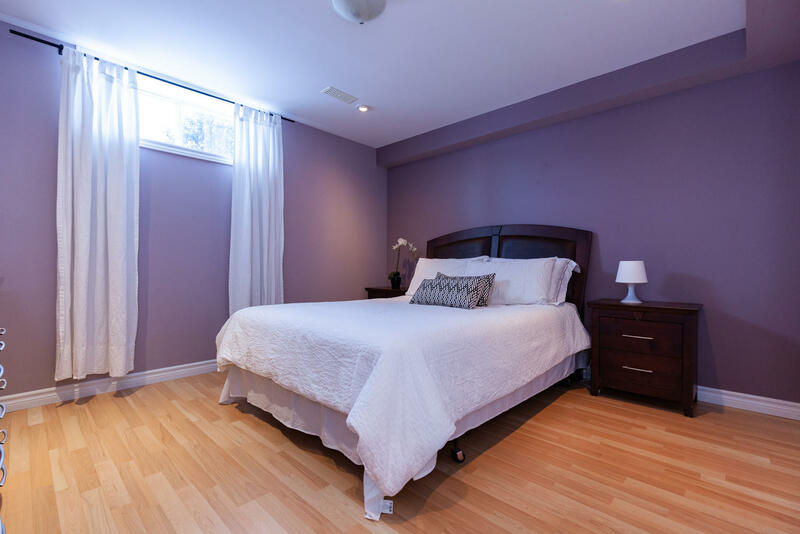 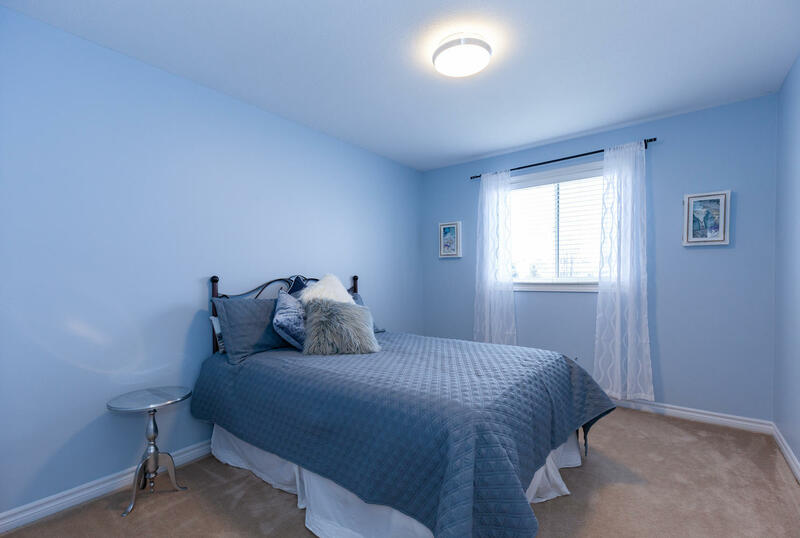 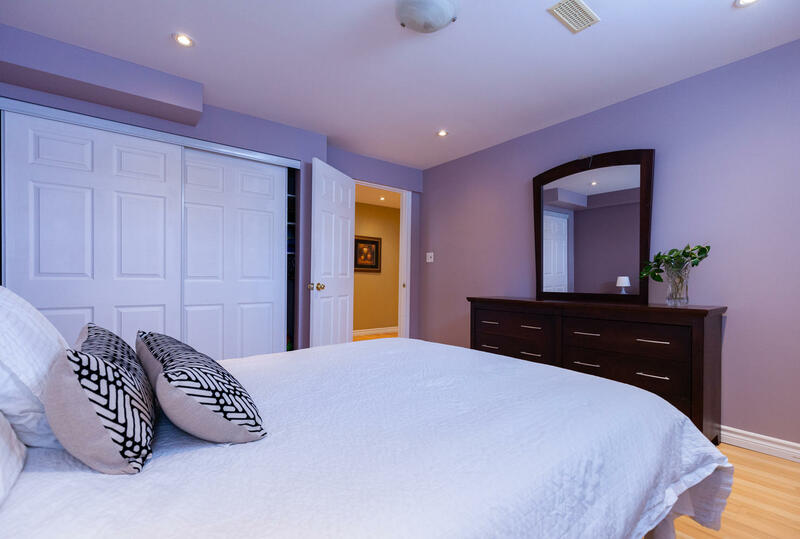 The upper level of this home offers a spacious master retreat featuring a walk-in closet and 5 piece en-suite bath, with 3 additional guest bedrooms and full bath. 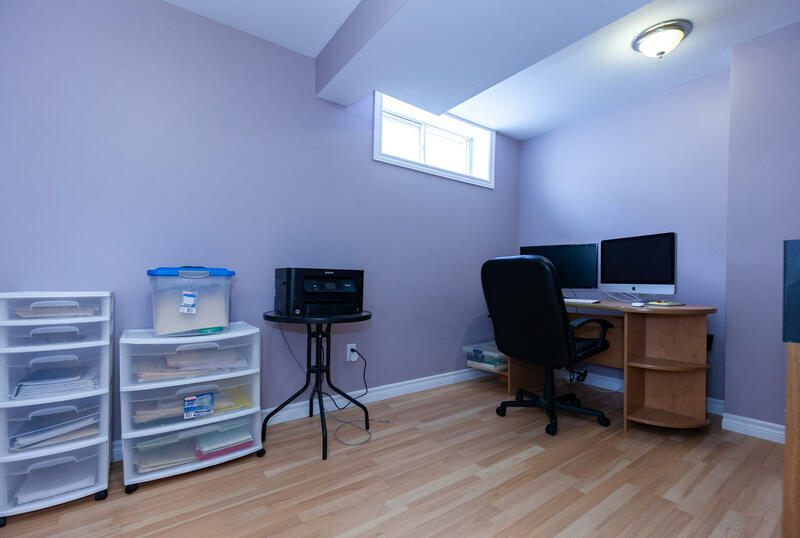 The professionally finished lower level boasts a huge recroom, a 5th bedroom, full bath, bonus office/den, along with plenty of storage space for seasonal items. 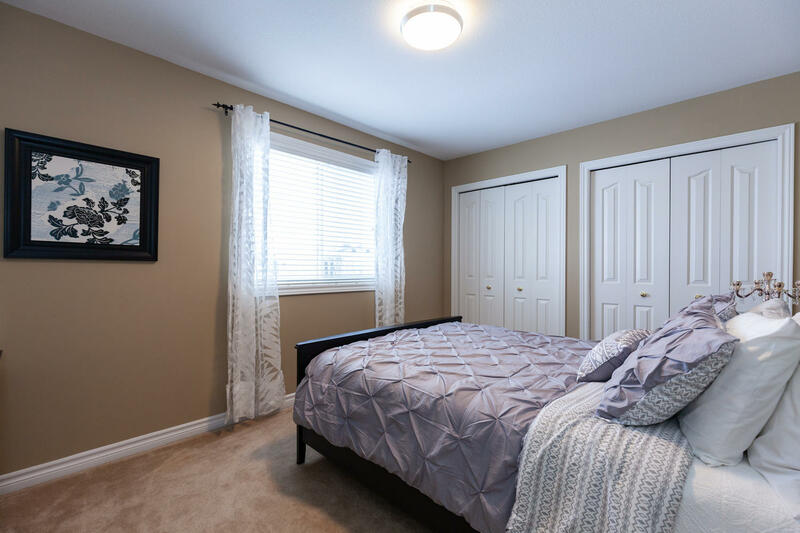 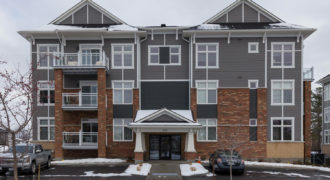 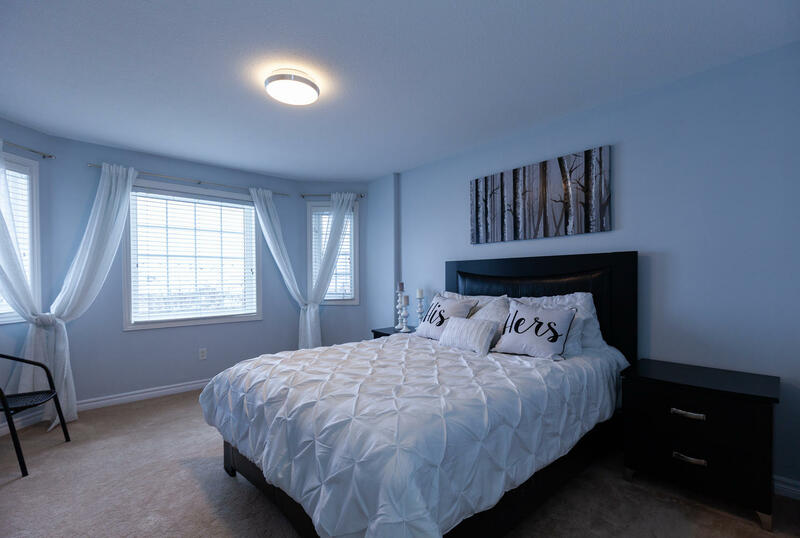 Close to trails, shopping, recreation, and just a short drive to Park & Ride and LRT coming soon. 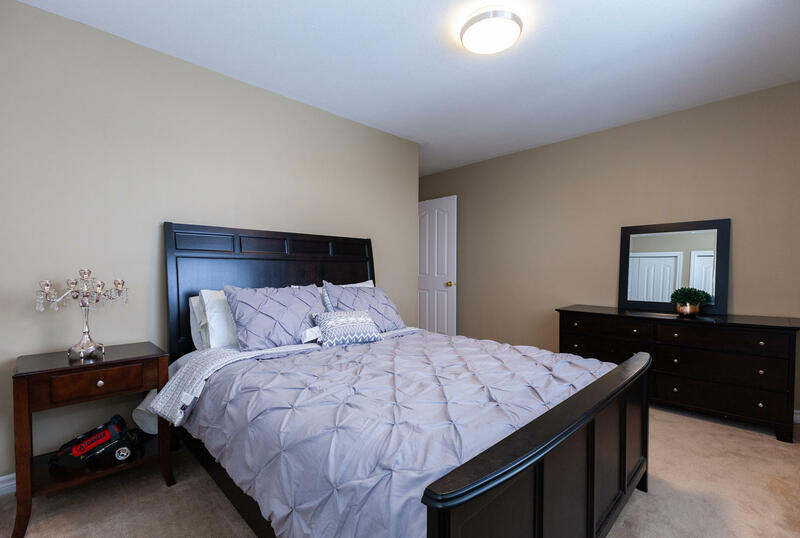 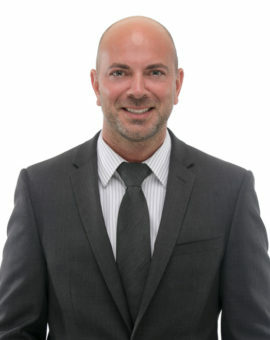 Call us to book a showing, and come see for yourself before it’s Too Late®!